know-how, so it’s nice to read this webpage, and I used to go to see this blog every day. 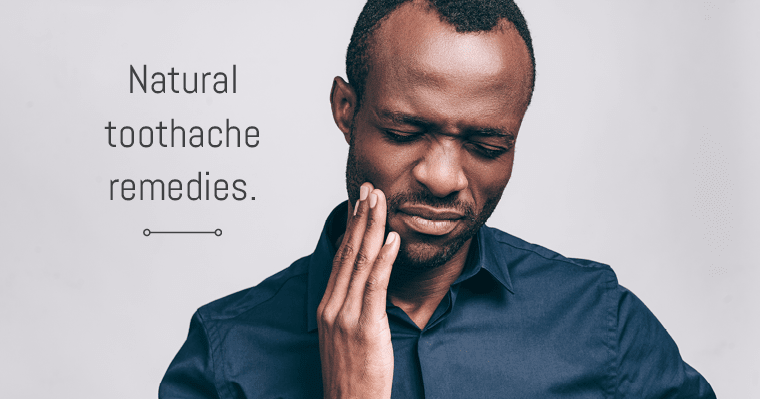 A toothache is not only painful but annoying. A visit to the dentist or taking a painkiller is the most preferred option for most of us. But, did you know that there are some natural remedies as well? I didn’t know about the clove oil. It worked very well. Thanks for the great tip!